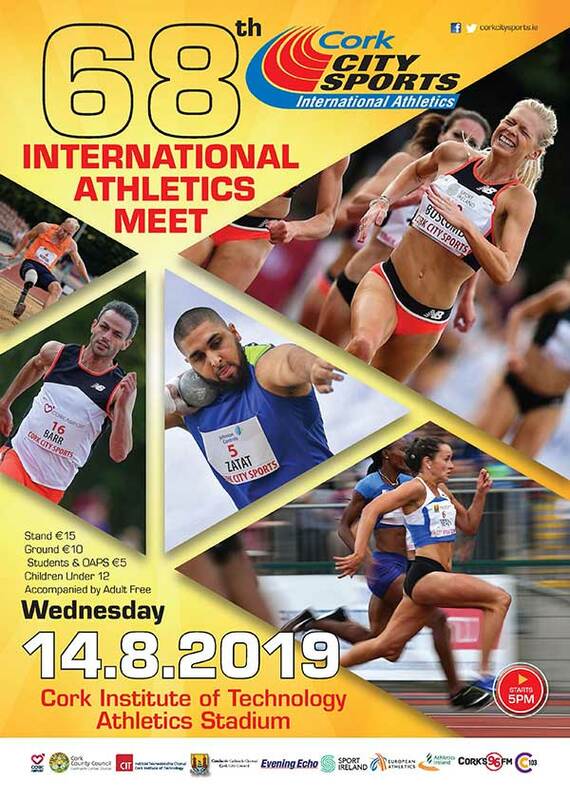 Cork Airport, a long standing supporter of Cork City Sports are delighted to announce continued support 2018 meet, which will be held at the CIT Arena on Monday, July 16th. 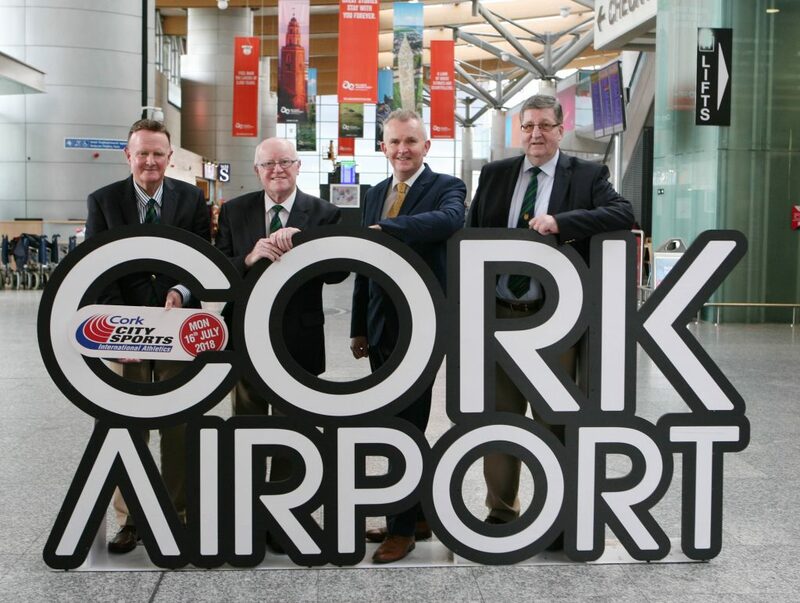 L to R., Michael O’Connell CCS, Tony O’Connell Chairman CCS, Kevin Cullinane, Head of Communications, Cork Airport and Terry O’Rourke, Secretary CCS. Picture, Martin Collins.